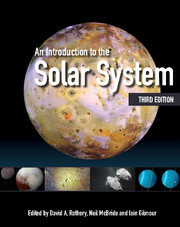 This definitive guide provides advanced students and researchers with a detailed yet accessible overview of all of the central topics of meteor science. 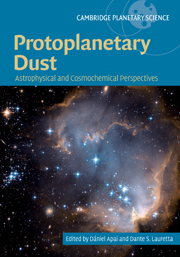 Leading figures from the field summarise their active research on themes ranging from the physical composition of meteoroids to the most recent optical and radar observations and ongoing theoretical developments. 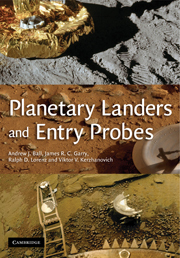 Crucial practical issues are also considered, such as the risk posed by meteoroids - to spacecraft, and on the ground - and future avenues of research are explored. 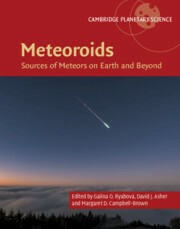 Taking advantage of the latest dynamical models, insights are offered into meteor flight phenomena and the evolution of meteoroid streams and complexes, as well as describing the in-depth laboratory analysis of recovered material. 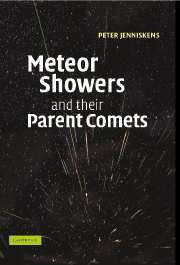 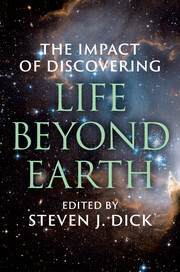 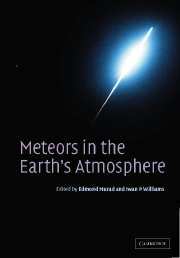 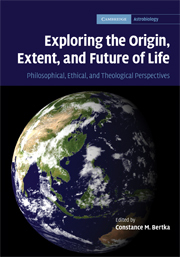 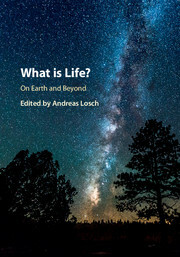 The rapid rate of progress in twenty-first-century research makes this volume essential reading for anyone who wishes to understand how recent developments broaden our understanding of meteors, meteoroids and their origins.